The 2019 Session has begun and the legislature is full of energy! All members of the House took our oath of office last week and it was quite a remarkable sight. 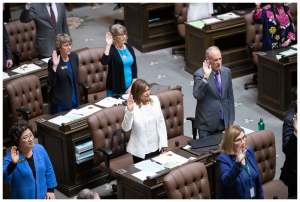 I was sworn in to begin my second term and I am excited to be back in Olympia representing all of you. 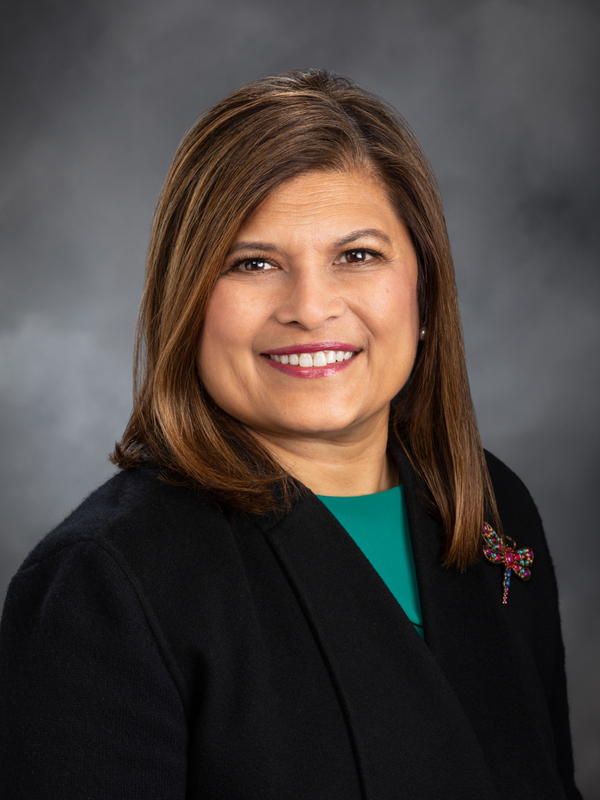 We are welcoming twelve new democratic members including the first Native American woman elected to the House and the first Vietnamese refugee elected to the state legislature. 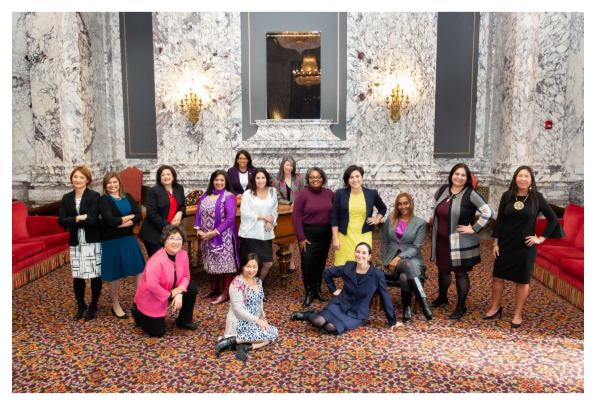 I am proud to be a member of the most diverse cohort of elected officials in state history. Everyone ages. How will you pay for long-term care? As we age, many of us will need help with daily activities like getting to the grocery store or doctors’ appointments, or cooking and cleaning around the house. While some families may have the resources to take care of an aging parent, for most families in Washington it’s a significant burden. The out-of-pocket costs can be very expensive. That’s why I am proud to co-sponsor the Long Term Care Trust Act. This bill creates a social insurance program to help with the cost of long-term care. It gives families a little breathing room as they take care of their loved ones. This investment in our elders and ourselves brings peace of mind by ensuring all Washington families can get the care they need in their golden years. Washington is facing an affordable housing crisis. One way to address it is through partnerships with nonprofits, ensuring that they have the means to deliver additional units. This bill provides a state and local property tax exemption for certain real property owned by a nonprofit or a cooperative association to develop affordable homeownership projects. 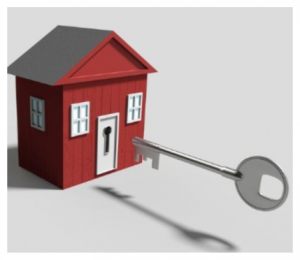 There are numerous benefits in increasing access to affordable housing. It is the most cost-effective strategy to reduce childhood poverty, it boosts local economies and contributes to neighborhood and community development, and it empowers families to climb the ladder of economic stability. In 2017, the USA withdrew from the Paris climate agreement, an unprecedented international collaboration to address the global threat of climate change. Under this bill, Washington intends to fulfill its portion of the United States’ commitment under the 2015 Paris climate agreement by reducing its greenhouse gas emissions to 1990 levels by 2020 and to 80% below 1990 levels by 2050. With this bill, Washington will continue to lead the way in supporting good environmental policy that moves not only our state, but our world, toward a cleaner future. The Life Science Discovery Fund was created in 2005, from the state’s $1 billion share of tobacco-settlement money, to support university research and grow Washington’s life sciences sector. It ceased to exist last year, but through its 12 years in operation, the fund was critical for the biotech and research fields. This bill will ensure that the intent of the Life Science Discovery Fund is carried out, even though the fund is no longer active. Businesses that received funding were obligated to return some of it if they commercialized products and made profits. 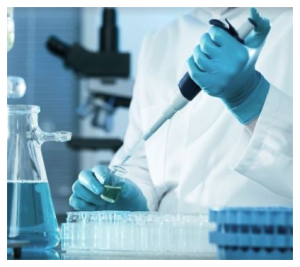 This bill gives those funds a place to go in the Department of Commerce, which will then pass them through to a nonprofit whose purpose is to get more life science organizations going. Businesses across Washington are consistently telling us that they need a qualified workforce. An estimated 740,000 job openings are projected over the next five years and 70 percent of them need a credential beyond high school. Currently, however, only 40 percent of students complete any training or education programs. This results in a huge skills gap between young people and available high-paying jobs, and businesses having to hire qualified workers from out of state or even from abroad. This bill expands opportunities for students, through a statewide career connected learning system, to help them fulfill academic learning while exploring and preparing for high-demand, high-wage jobs. This bill tasks WSDOT with establishing a plan and tracking progress toward developing electric or hybrid regional air travel in Washington. More and more people are driving electric or hybrid cars, I believe it’s time to create environmentally friendly, inexpensive, and innovative aircraft designs that usher in the next generation of air travel. Washington has historically led in the aerospace industry, and this bill ensures that our state continues driving innovation on the forefront of airplane manufacturing, while also helping local rural economies by revitalizing small airports across the state. Thank you for taking the time to read my newsletter. Stay tuned for other bills regarding College and Workforce Development, as well as Transportation in my upcoming communications. Please let me know what you think and, if you have questions or need more information on the issues discussed here or on any legislative matter, don’t hesitate to contact my office.